It is vital to investigate and identify suspected mould in the indoor environment. Exposure to fungi (mycotoxins, spores) can result in symptoms and ill health effects such as, headaches, respiratory infections or skin irritations, coughing, sneezing, fatigue, aggravated asthma, behavioural changes and depression, which in turn affects productivity. Our detailed inspection process includes a thorough visual inspection, moisture testing, thermal imaging inspections and air and surface testing. We consider contributing air quality factors including condensation and humidity and any underlying issues such as water leaks, stormwater damage and drainage problems. Our inspections use state of the art equipment such as FLIR Thermal Infrared Cameras, digital moisture meters and borescope cameras in order to view behind walls and in between cavities. HVAC (heating, ventilation and air conditioning) systems can easily send toxic mould infestations throughout the entire building. That is why it is crucial to include thorough inspections/testing of the HVAC systems. Retesting for mould clearance once the remediation process has been completed is recommended. Looking Beyond the Surface is able to carry out surface and air testing as part of the investigation and remediation plan. Our proven methodology helps to determine the species of mould, the intensity of the mould in the air. Our technicians will introduce site specific works to mitigate or remediate the mould and its effects using natural anti-microbial products. Clearance testing to ensure the remediation has been successful and airborne levels have been returned to normal mould ecology. It must be remembered that mould is everywhere and a baseline level (usually taken outside the property) is required in determining the success of any remediation. All testing is carried out by our trained technicians with analysis and results provided by an independent NATA approved laboratory. Testing will only be carried out with the approval of the client. Looking Beyond the Surface understands that confidentiality is very important for all our clients and for this reason all test results and reports remain strictly confidential and will not be provided to any third party under any circumstances without written approval from the client. This confidentiality has enabled Looking Beyond the Surface to build strong relationships with all our clients. Our trained technicians are experts in removing mould from a buildings structural components such as floors, walls and ceilings as well as contents such as furniture, blinds and clothing. 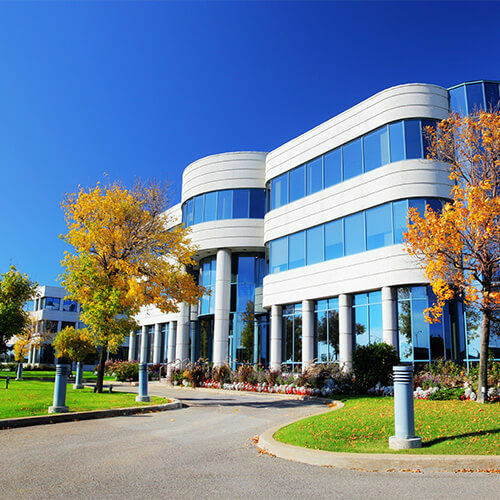 Our works range from small bathrooms to large buildings such as theatres, administration areas, office blocks and libraries. We are able to treat books/documents, painting's and historical items. We will always aim to achieve the desired outcome for our clients whilst working to strict guidelines put in place to prevent the return of the mould contamination. The mould you see on a surface is often only a small part of a much larger mould problem. Usually it is the mould you can’t see that is causing the real risk to health of a buildings occupants and the structural integrity of a building. Not treating the entire problem can be the cause of many health disorders including respiratory issues, fatigue, asthma and allergies. Mould spores are part of our natural environment. They’re in the air we breathe and on surfaces around us. We need them as part of the natural ecology. 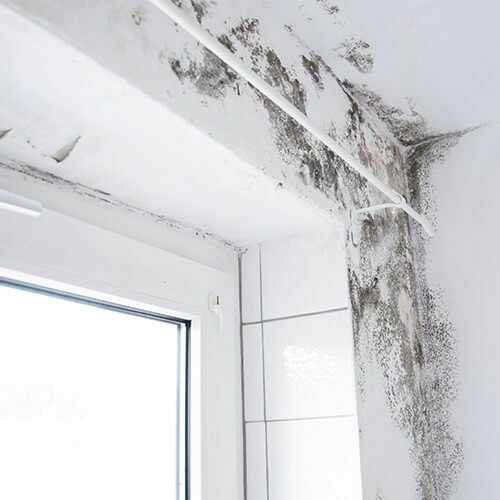 However when mould is able to create an ideal environment, which usually results from the introduction of moisture such as condensation, water leaks, flooded floors, poor drainage, and storm events then treating the visible mould on the surface is pointless unless the underlying problem is also resolved. Once our trained technicians have a detailed remediation plan set out, it is discussed with the client so they fully understand the process including the identification of the underlying causes of the mould contamination, a clear remediation action plan to remedy the mould problem and recommendations to prevent a recurrence of the mould problem.